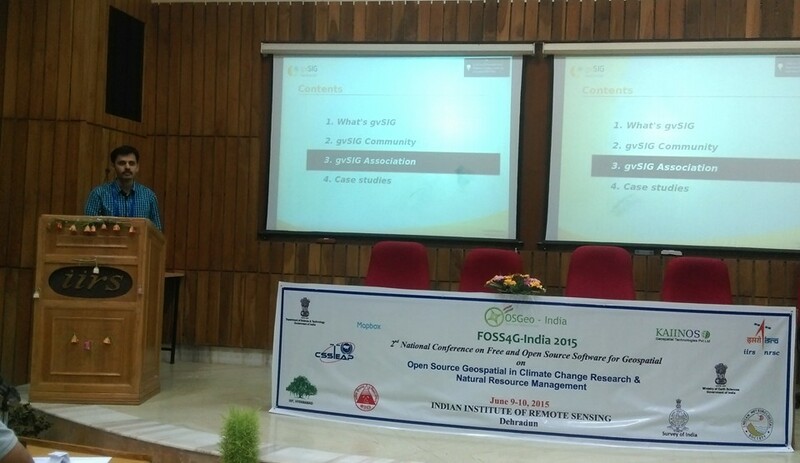 FOSS4G India 2015 was held at Indian Institute of Remote Sensing, Dehradun. It was attended by more than 100 delegates from all over the country with student community participating with lot of enthusiasm. Close to 45 people presented their work in various domains like forestry, smart cities, open data and open standards, weather, defence applications, localization etc. 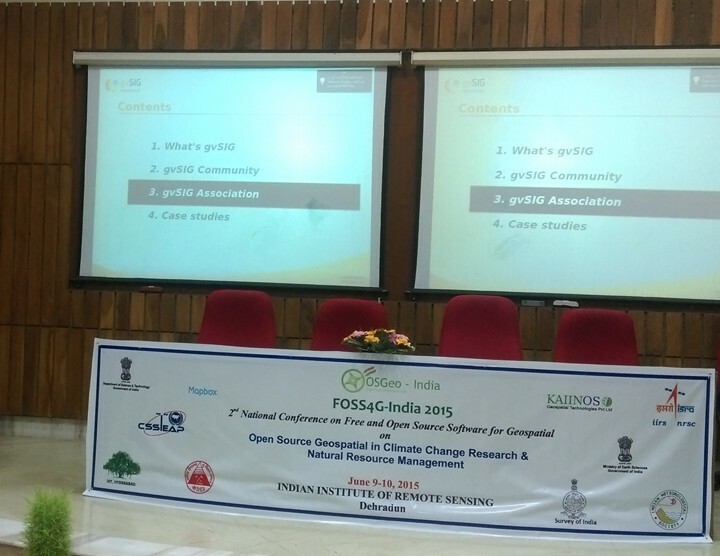 The conference showcased the ever growing influence of FOSS4G in Indian context. KAIINOS, as a representative of gvSIG Association, got an opportunity to present gvSIG case studies in the session “Use of Open Source Geospatial Tools in Capacity building and in Strategic Applications “. KAIINOS highlighted the technical advantages of gvSIG, its flexible development environment, ease of use, cross platform compatibility, strong geoprocessing library etc in the presentation. But the actual strength of Open Source lies in the community and gvSIG has a very large user and developer community spread in and around 100 countries. Another unique strength of gvSIG is availability of support for custom application development and other services through gvSIG association (An association of SMEs with more than 60 collaborators and partners). The outreach efforts by the association in delivering trainings such as MOOC was also highlighted in the presentation. gvSIG, which is very famous in Europe and South American countries, is still a newbie to Indian GIS community. KAIINOS after realizing the strengths of gvSIG became member of the association with a two-point agenda. 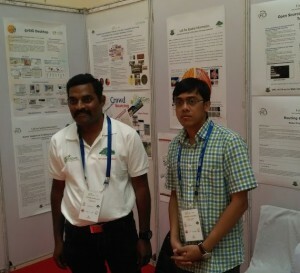 One to increase user base of gvSIG in the Indian geospatial community and the other is to develop cost effective solutions using the gvSIG technology. 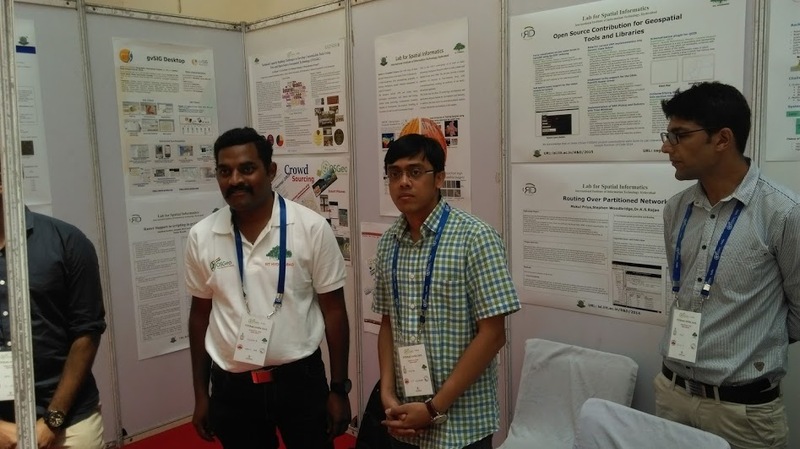 As part of increasing user base of gvSIG in India, KAIINOS has been putting up gvSIG exhibition material like posters in the conferences held in India. This entry was posted in community, english, events, gvSIG Association, gvSIG Desktop. Bookmark the permalink.